Former foreign secretary Boris Johnson sparked outrage on Monday after saying that he found burqas, the covering worn by some Muslim women, to be "oppressive". He also asked why they would "go around looking like letter boxes" and compared them to "bank robbers". He added: "In Britain today there is only a tiny, tiny minority of women who wear these odd bits of headgear. One day, I am sure, they will go." Johnson’s comments followed Denmark introducing a ban on burqas in public places. 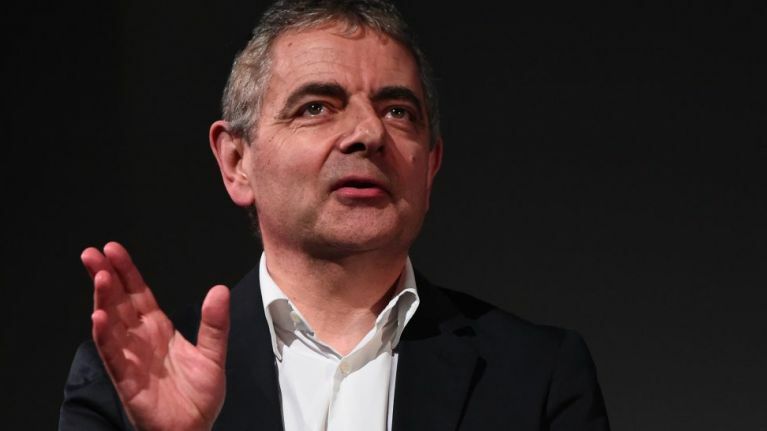 Now Mr Bean star Rowan Atkinson has defended Johnson. The comedian wrote to The Times newspaper to say that all jokes about religion “cause offence”, and he should not have to apologise. "As a lifelong beneficiary of the freedom to make jokes about religion, I do think that Boris Johnson's joke about wearers of the burqa resembling letterboxes is a pretty good one." "All jokes about religion cause offence, so it's pointless apologising for them. You should really only apologise for a bad joke. On that basis, no apology is required." As you might expect, Atkinson's letter has caused controversy itself. So privately educated Rowan Atkinson (net worth £100m), whose older brother Rodney (a big pal of Norris McWhirter) narrowly lost the UKIP leadership election in 2000, has come out in support of Johnson's comments about Muslim women's dress. Amazed to hear this. Just amazed.